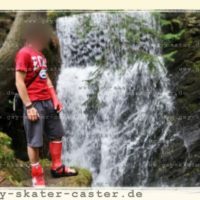 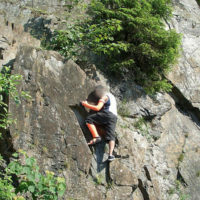 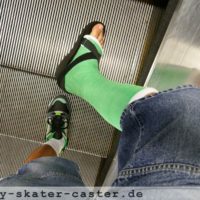 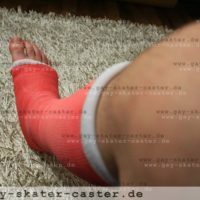 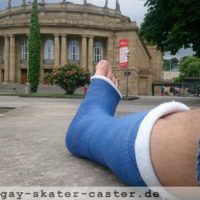 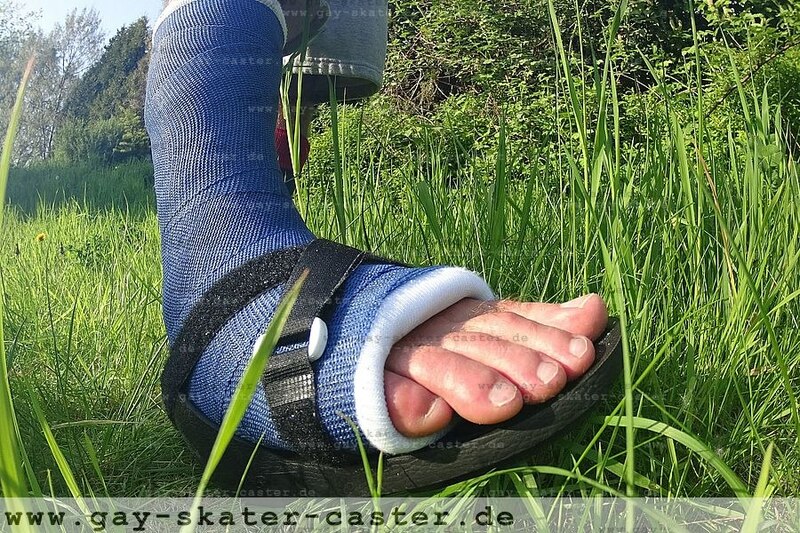 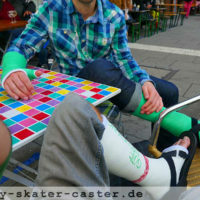 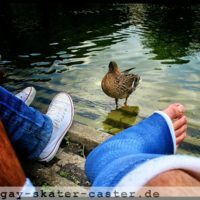 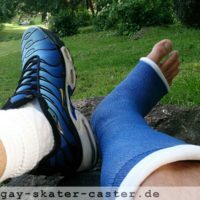 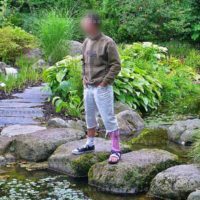 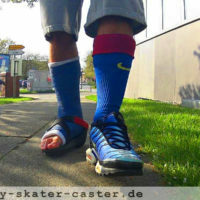 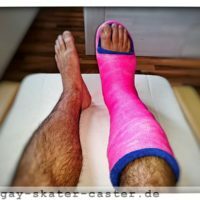 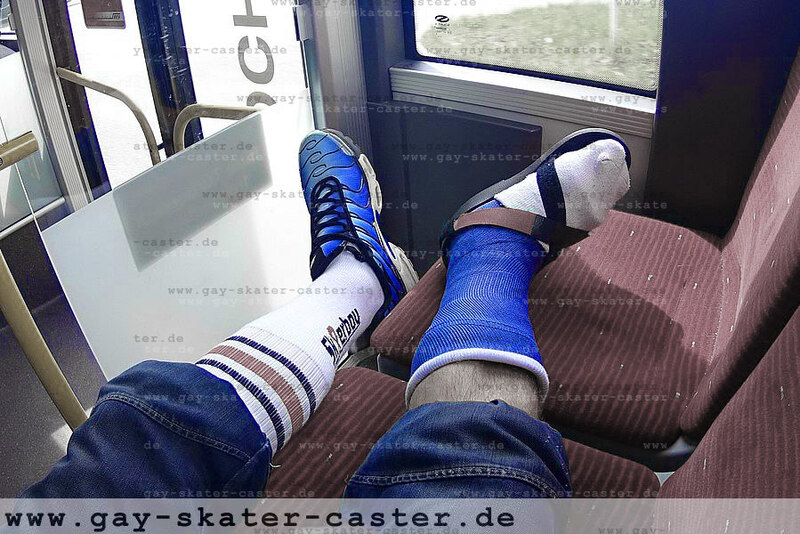 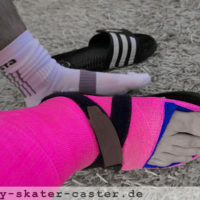 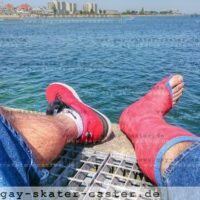 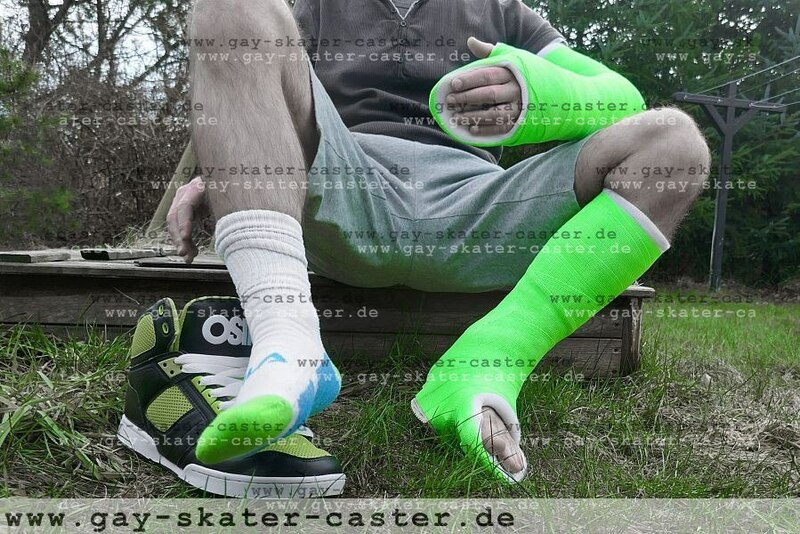 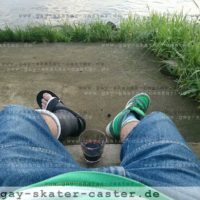 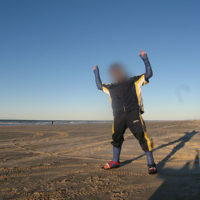 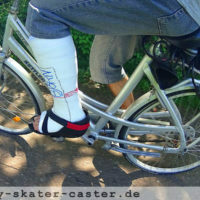 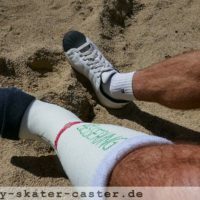 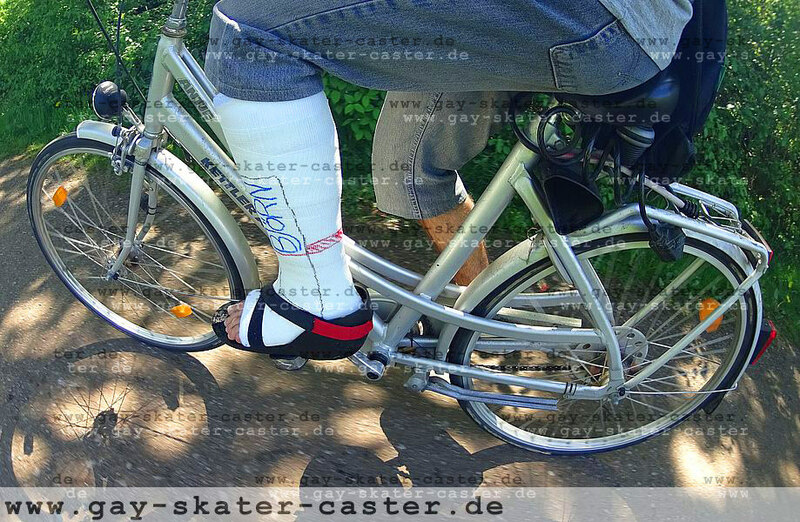 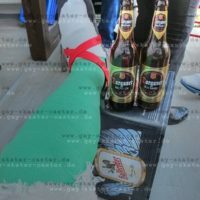 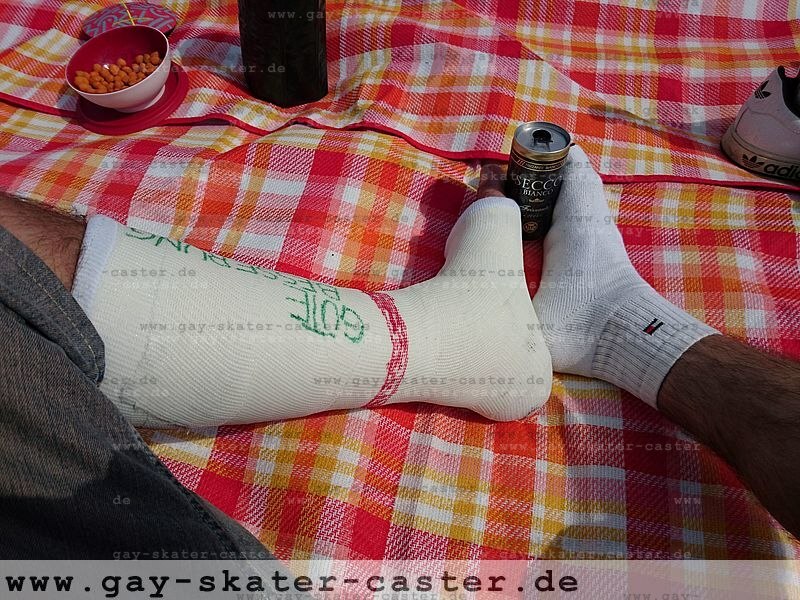 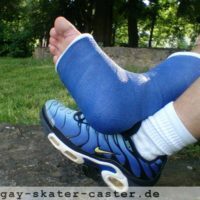 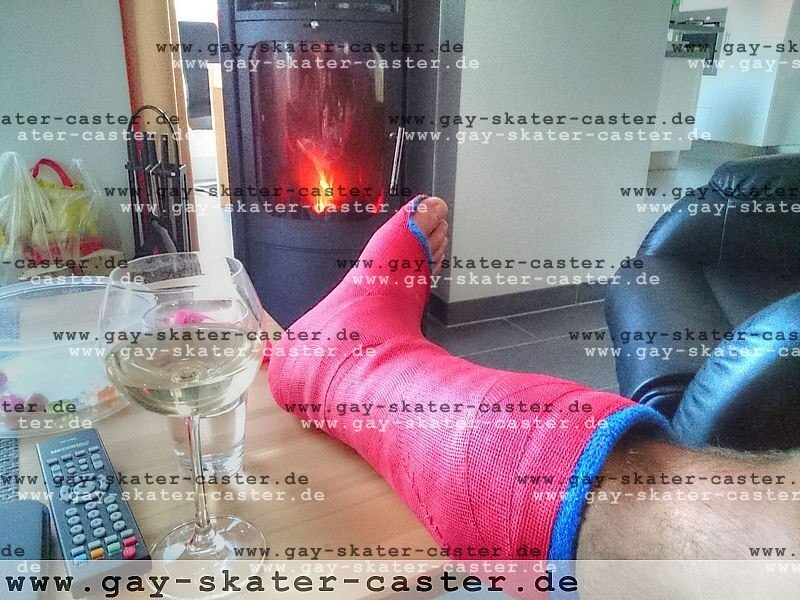 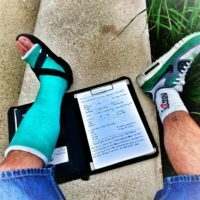 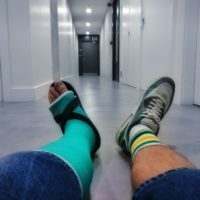 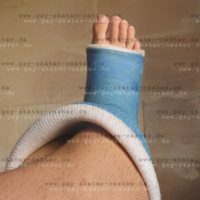 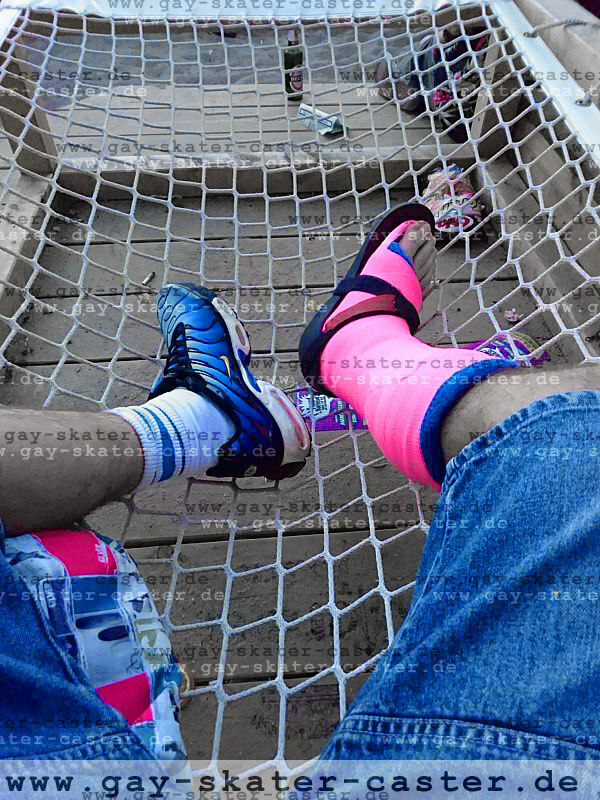 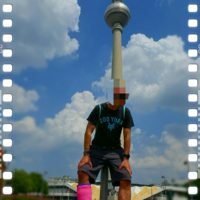 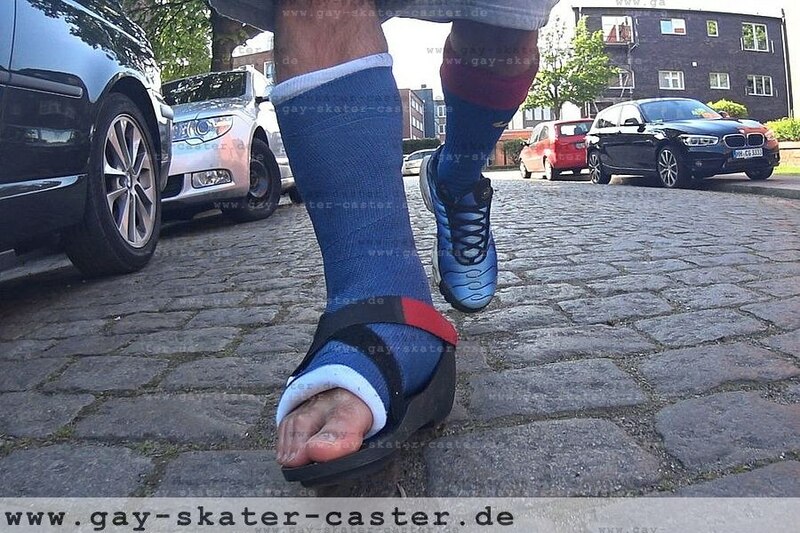 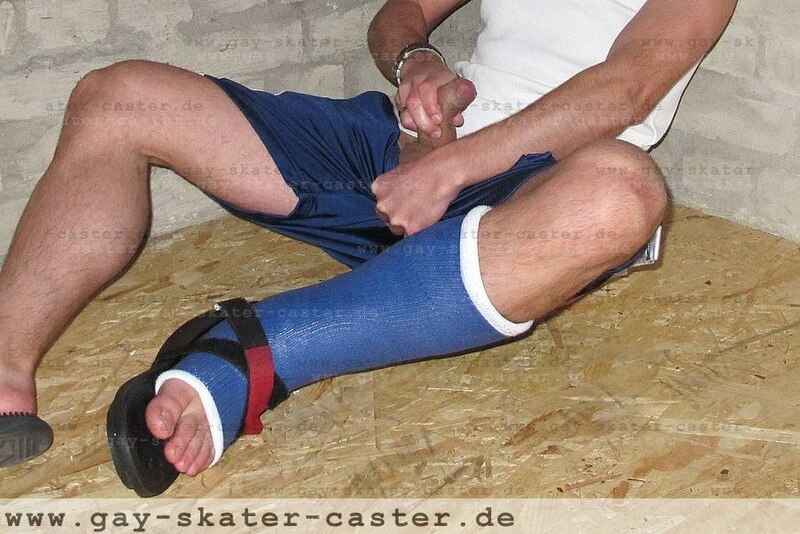 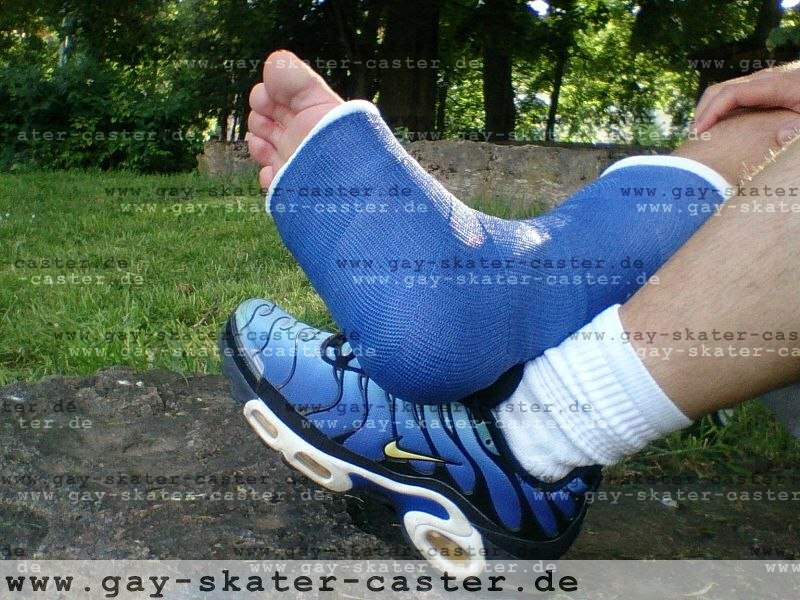 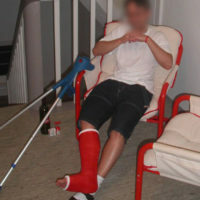 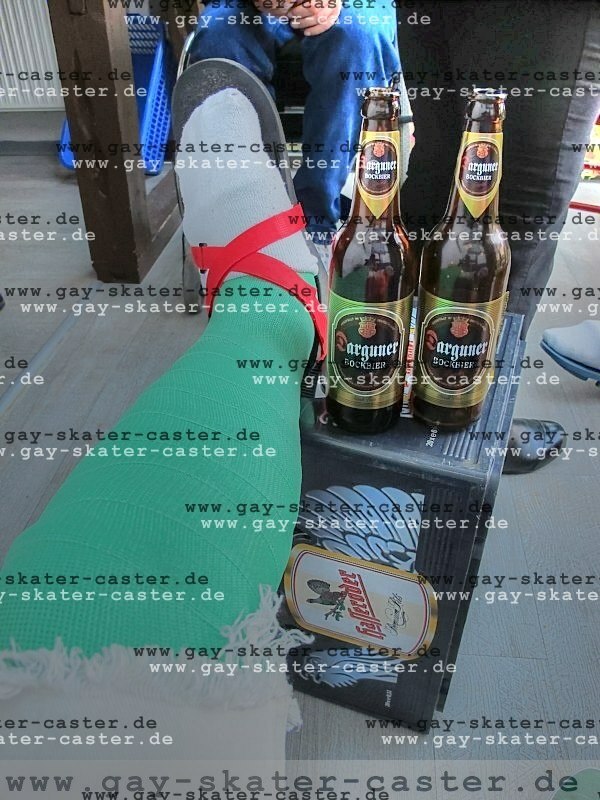 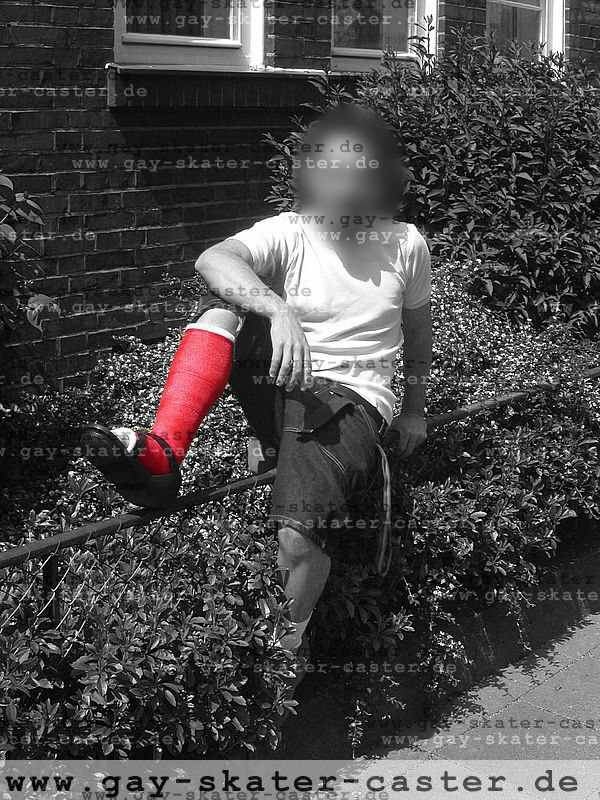 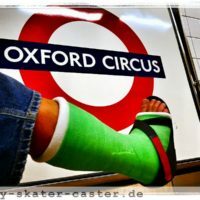 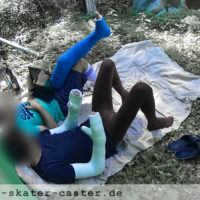 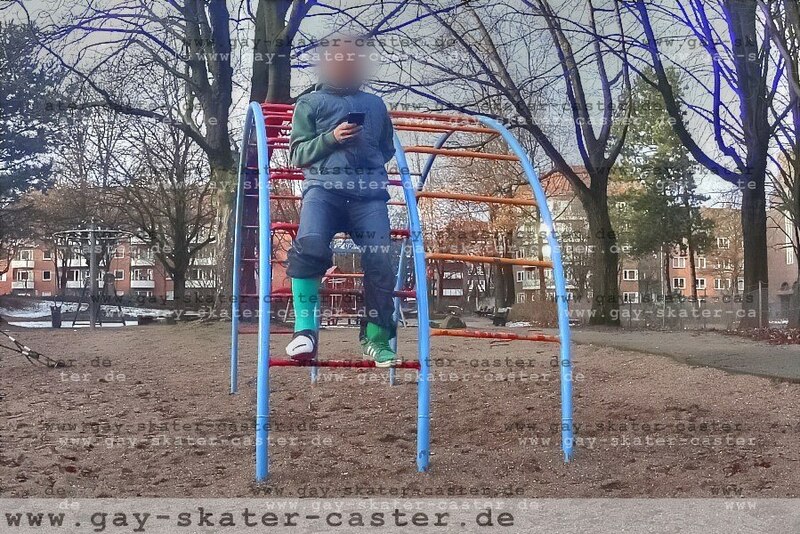 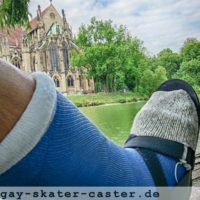 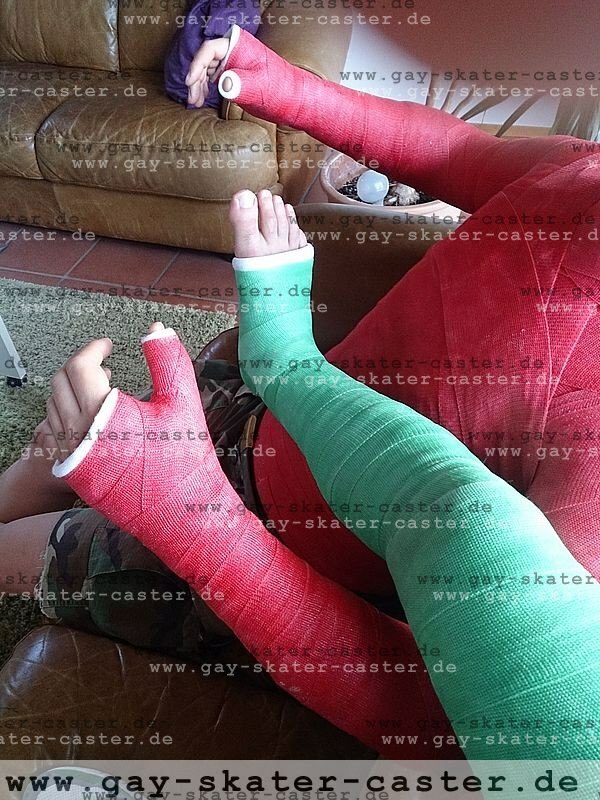 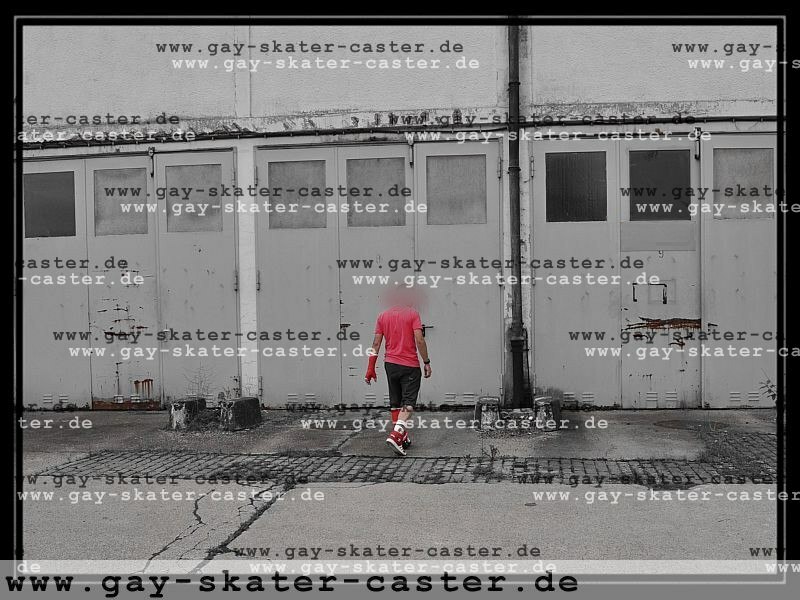 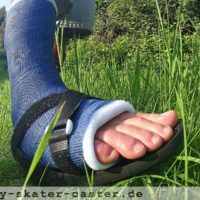 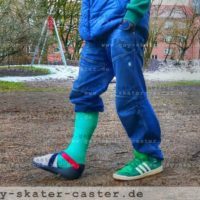 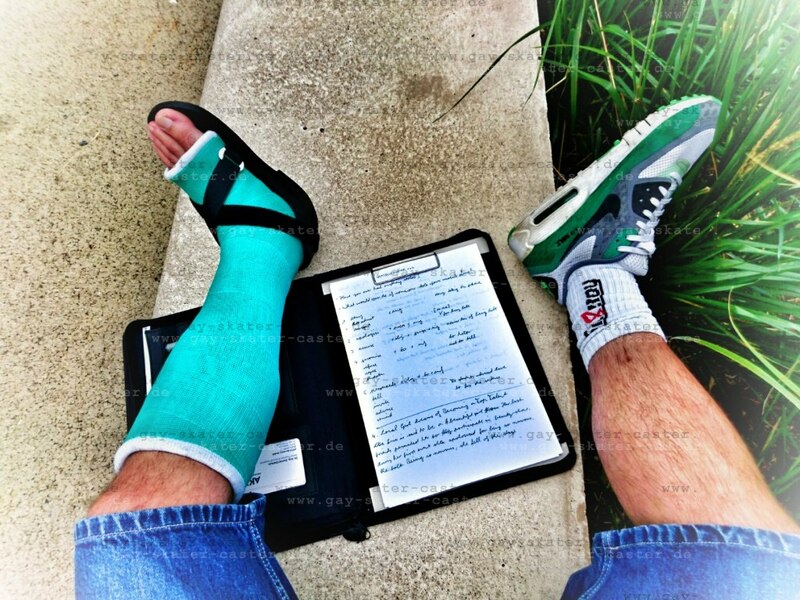 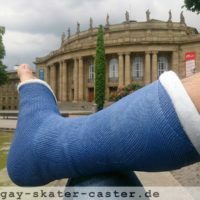 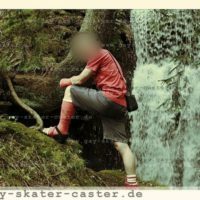 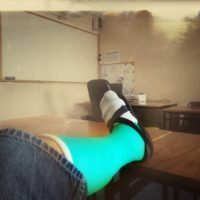 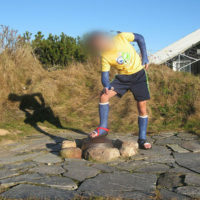 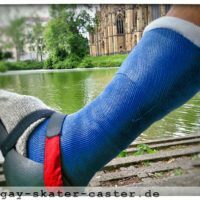 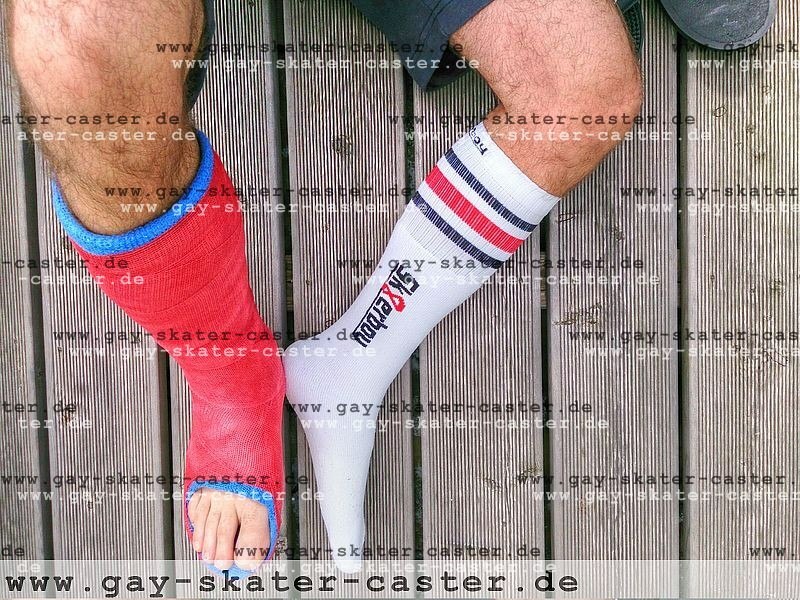 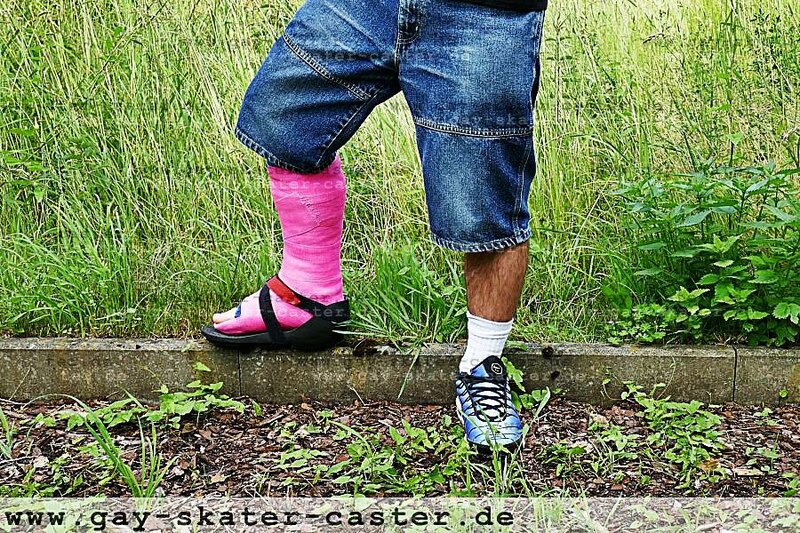 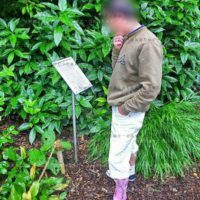 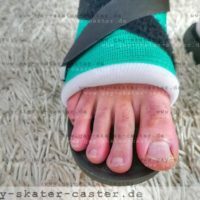 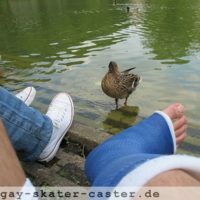 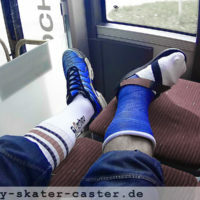 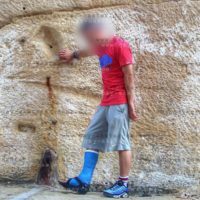 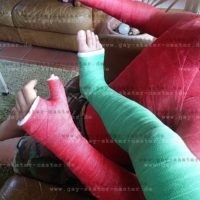 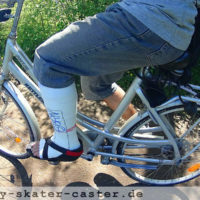 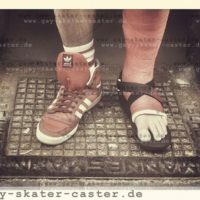 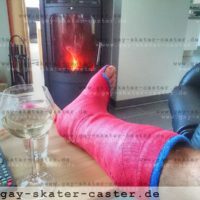 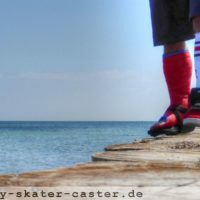 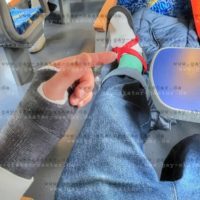 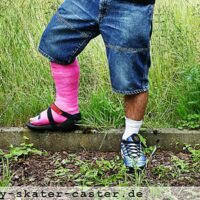 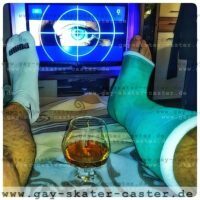 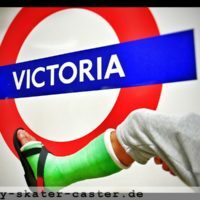 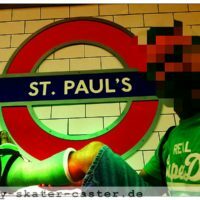 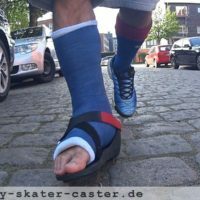 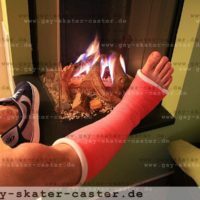 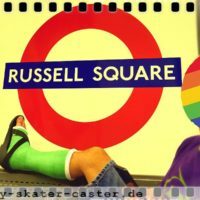 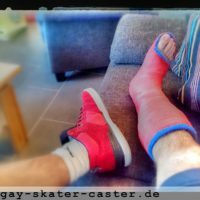 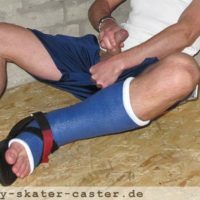 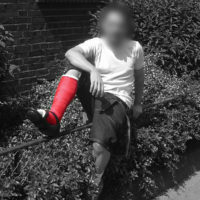 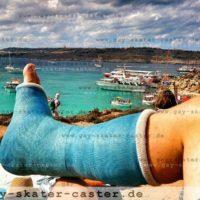 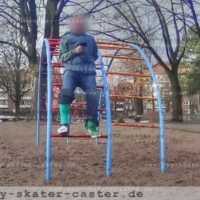 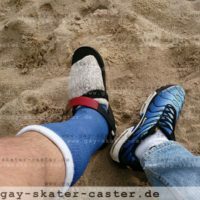 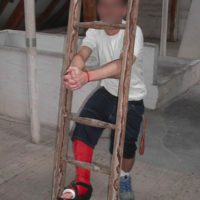 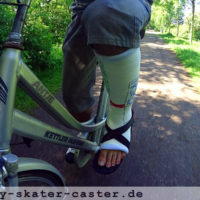 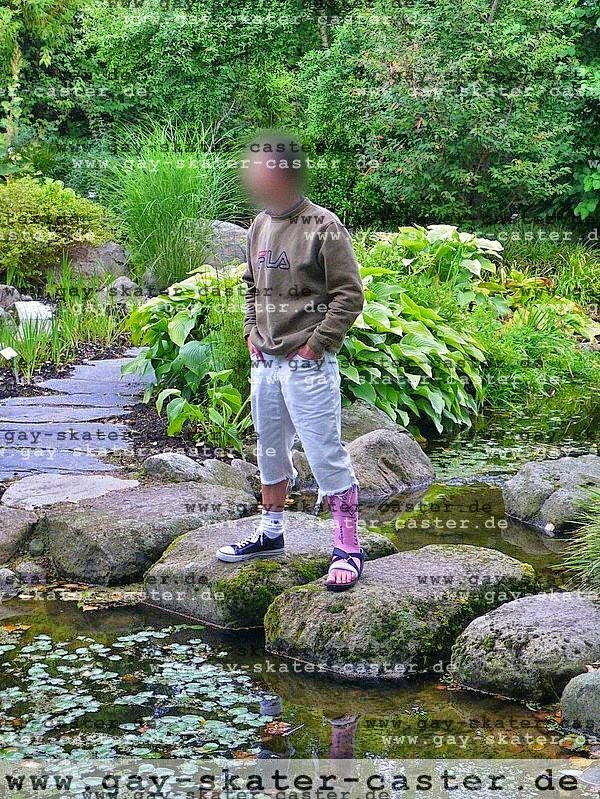 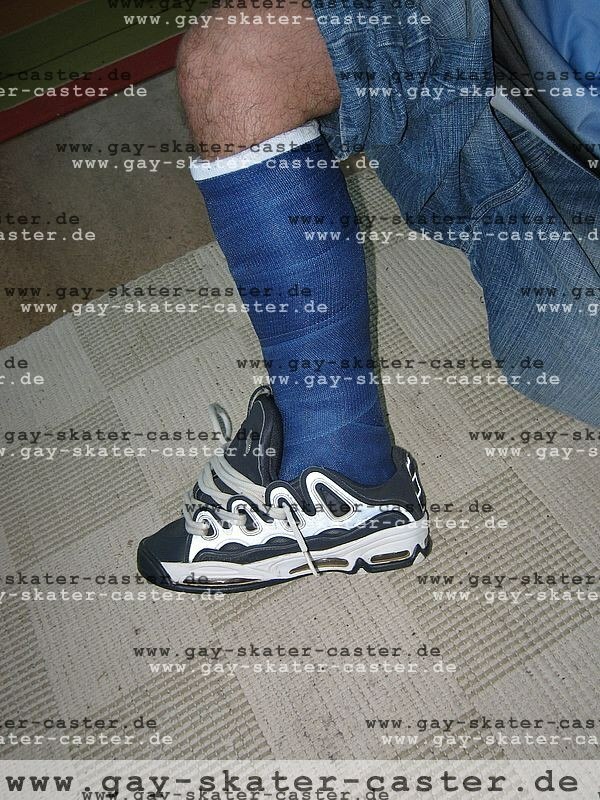 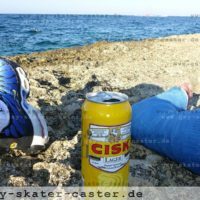 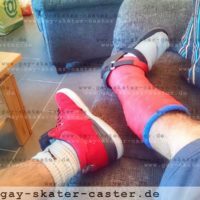 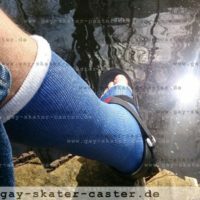 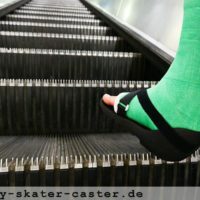 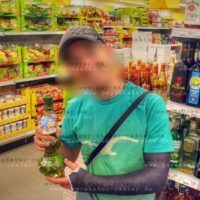 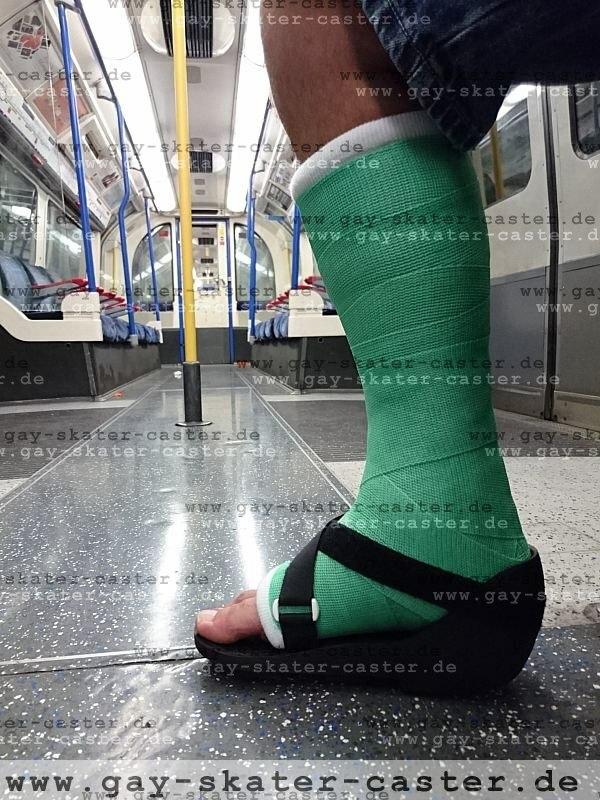 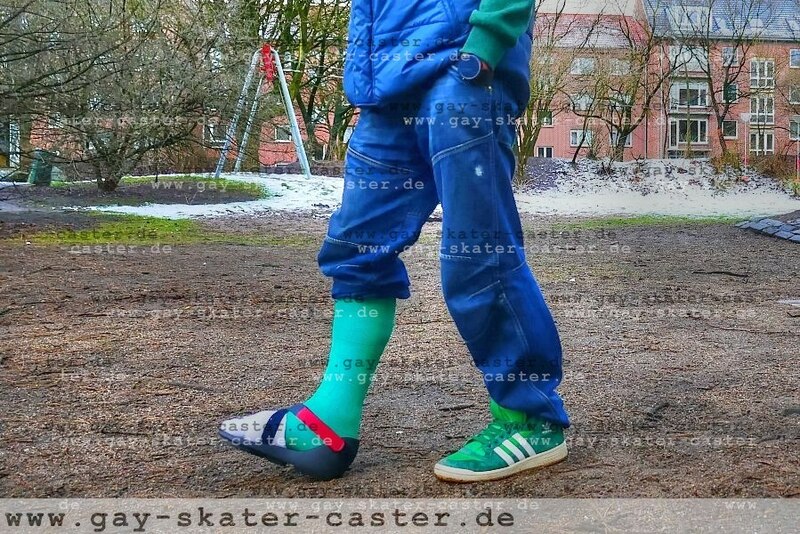 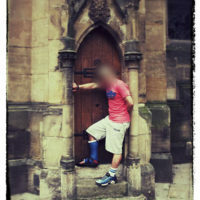 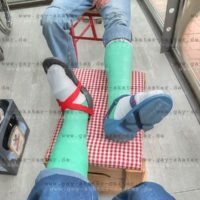 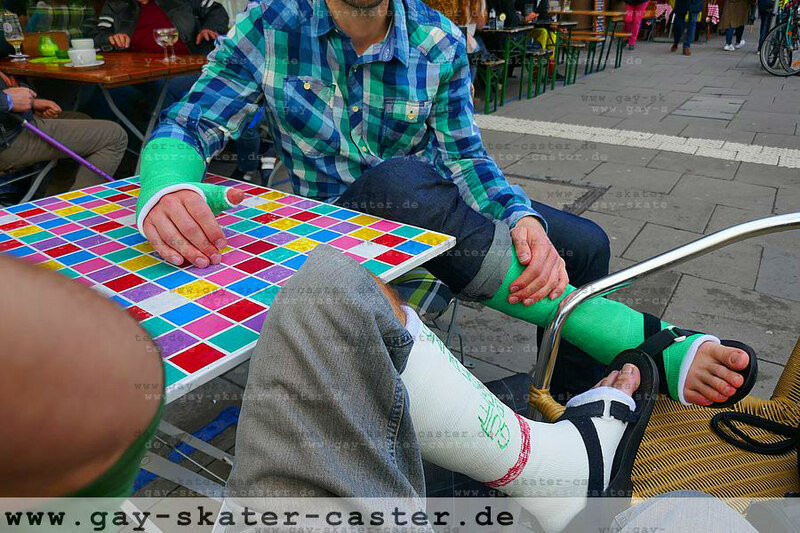 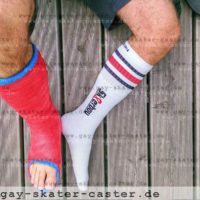 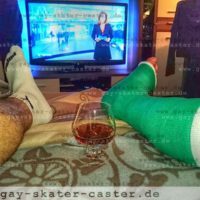 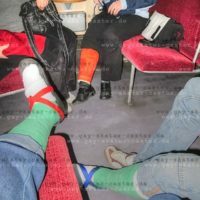 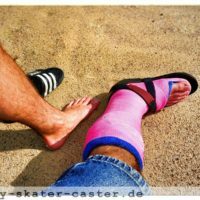 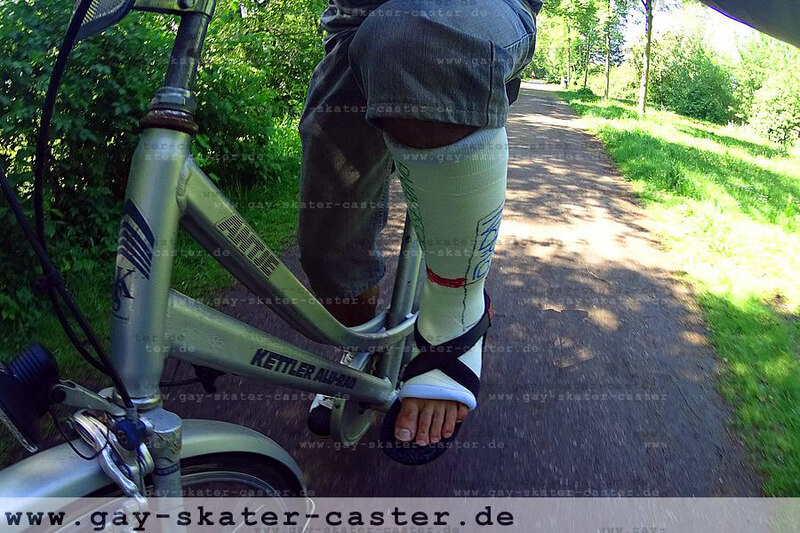 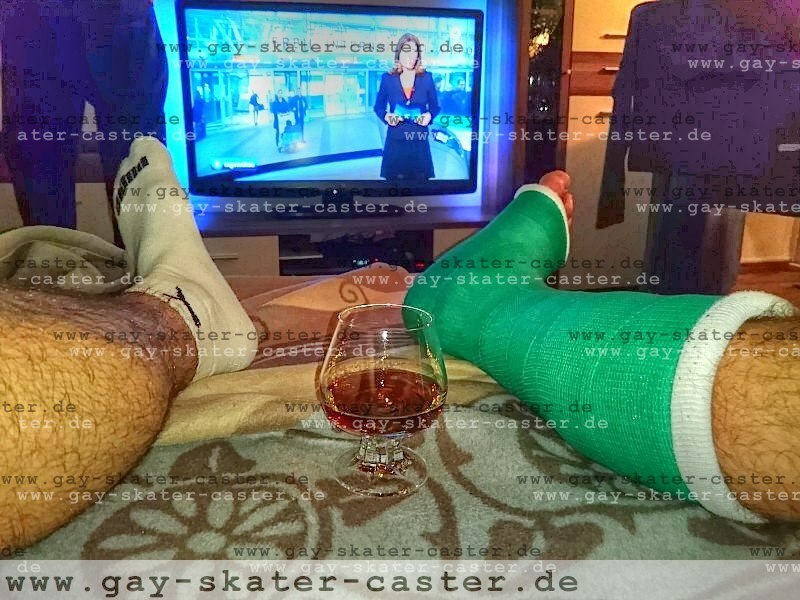 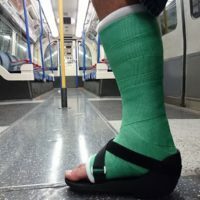 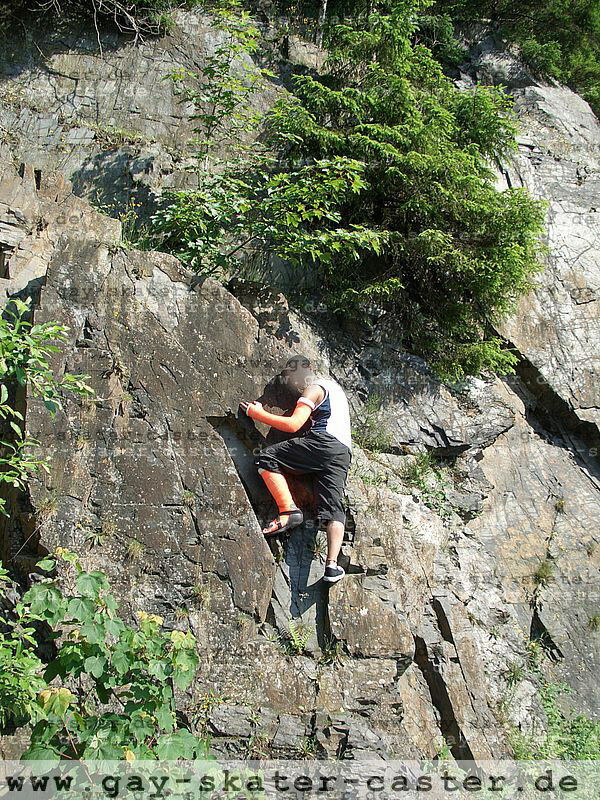 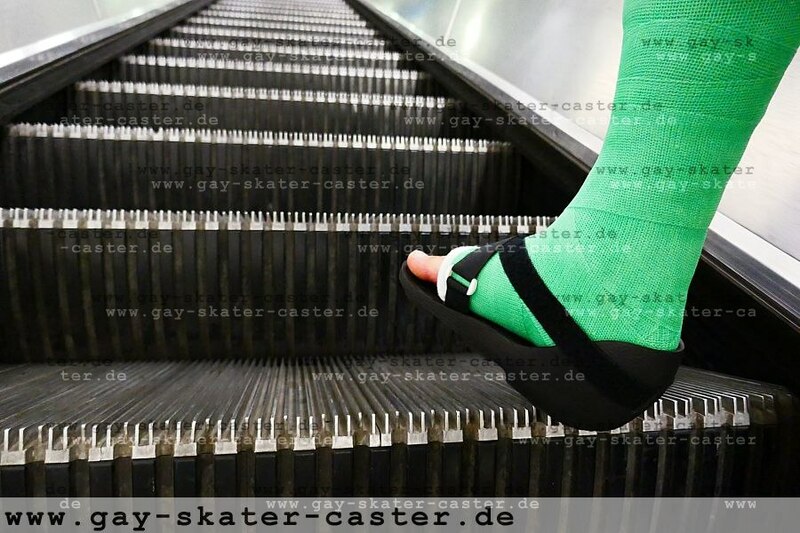 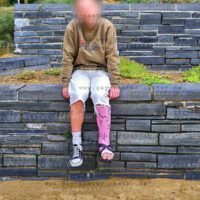 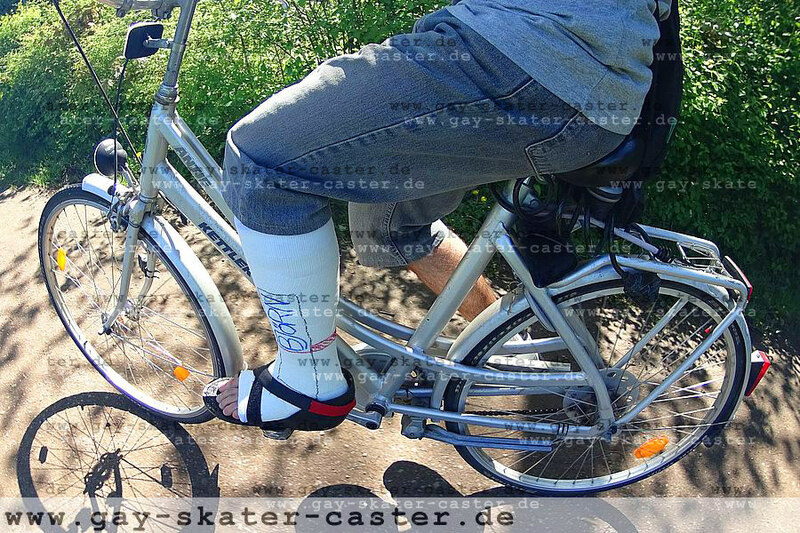 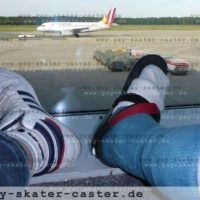 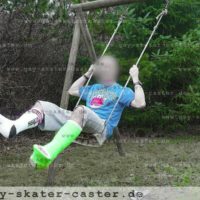 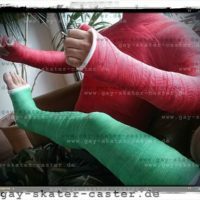 The modern way to do a walking cast is using a #castshoe. 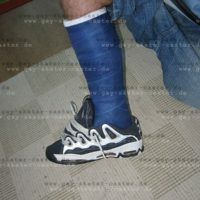 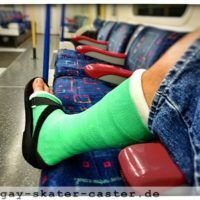 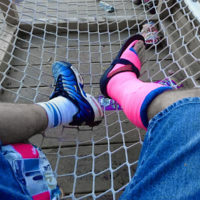 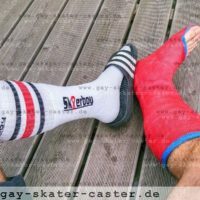 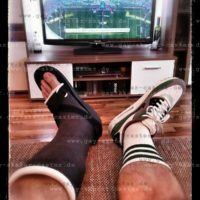 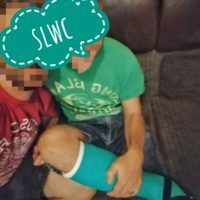 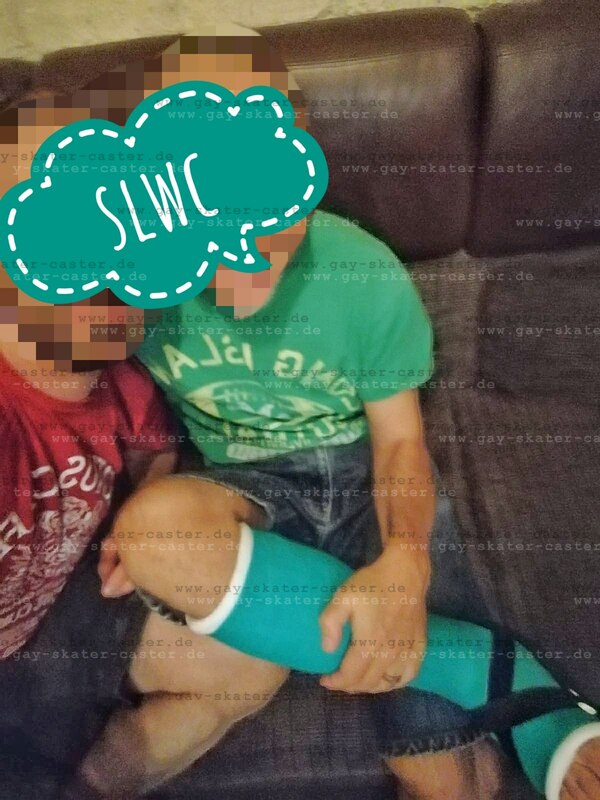 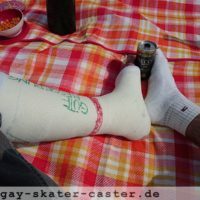 You can put this shoe on a short or full leg cast like #slwc or #llwc. 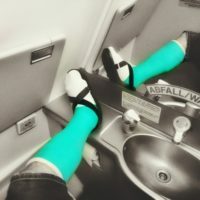 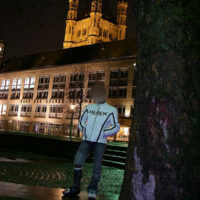 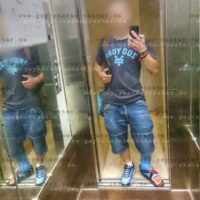 You can de-tach it quickly which is nice for hygenic aspects while going to bed.